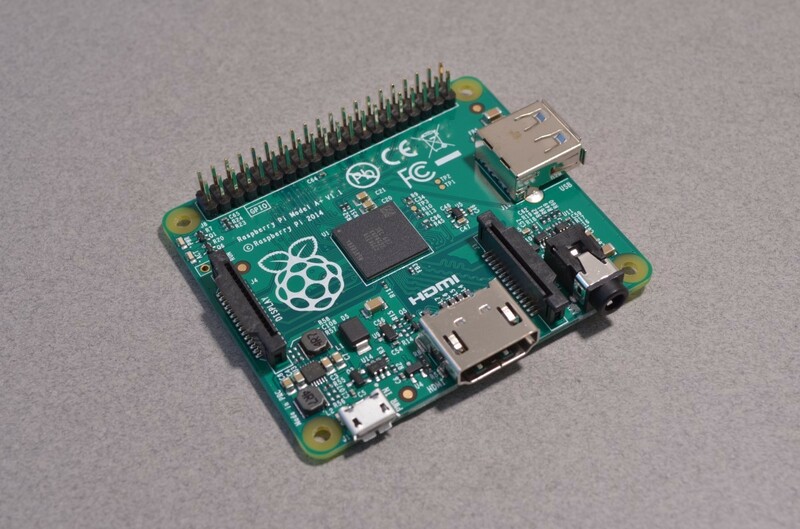 This version of the Pi A+ has 512MB of RAM and the same single core processor as earlier versions of the Raspberry Pi A+ and B+. 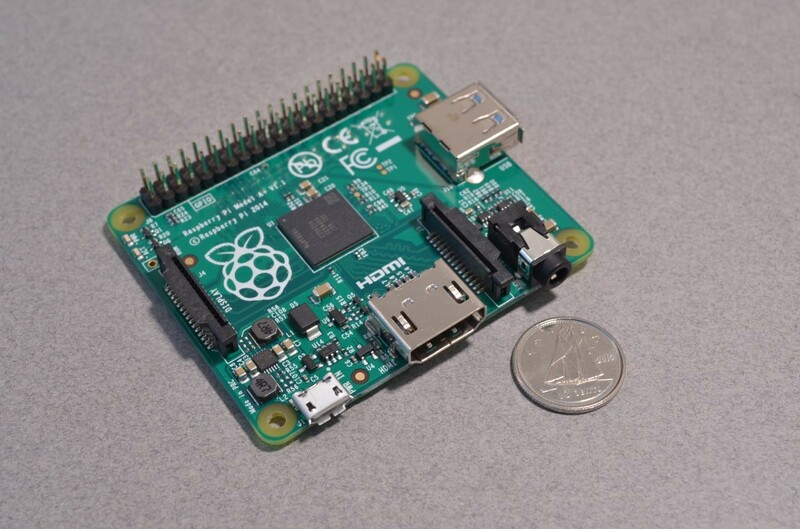 It is a great little Pi, well suited for portable / low power applications. The board is the same size as a standard Raspberry Pi HAT and is significantly thinner than the Pi 3B due to the lack of an Ethernet Jack. 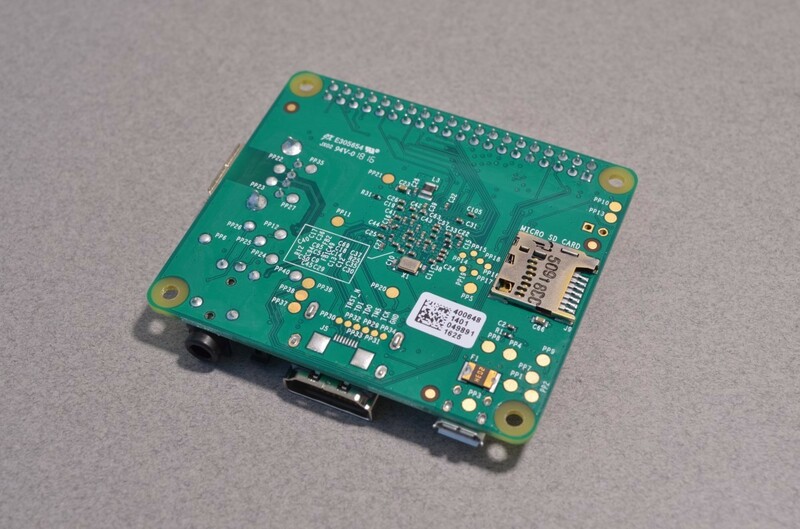 We like this as an alternative to the Raspberry Pi Zero as it shares the same processor and RAM but uses standard USB and HDMI cables (rather than smaller variants that typically require adapter cables).